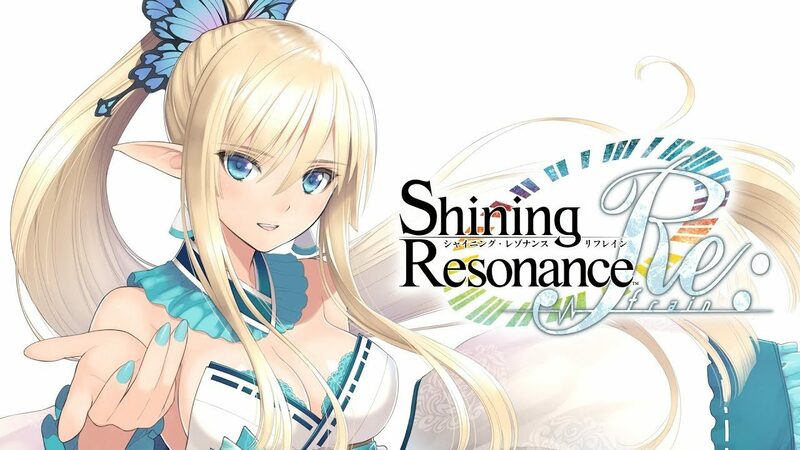 Shining Resonance Refrain gets a brief trailer showing off what is included in the remaster for PS4, and giving a look at the collector's edition. Today Sega released a new trailer for the upcoming Shining Resonance PS4 remaster Shining Resonance Refrain. The video is basically a quick overview of the game, starting with the Refrain Mode, that makes Riela and Jenius playable, adding new events involving them and more, and moving on to over 150 DLC that were released for the original PS3 game, and that are included in the remaster with no additional purchase required. After that, we get to see the Premium Fan Box special edition, that comes with the inevitable art book with the splendid illustrations by character designer Toni Taka, a drama CD, a soundtrack CD, and a special box. You can enjoy the trailer below. If you want to see more, you can enjoy a few screenshots from earlier today, the first trailer, another recent gallery of screenshots, and an earlier batch of images. Yesterday morning, we also saw some charming illustrations by Tony Taka. Shining Resonance Refrain will release in Japan on March 29th, 2018, exclusively for PS4. According to a recent interview on Famitsu, it might even come west. Considering how much I love Tony Taka’s work, and the fact that the game is quite good, I really hope that this time around we don’t miss out on it.